A community of homeless veterans could soon be built in Calgary’s inner-city community of Bridgeland. Homes for Heroes has already secured the $2.5 million needed to build a barracks-style community, complete with 20 tiny homes. Each of the 300-square-foot homes, which would be built by ATCO, would cost veterans between $450 and $500 in monthly rent. The village would also be complete with a resource centre, where counselling would be supplied by The Mustard Seed. The Mustard Seed would also be responsible for intake. Veterans Affairs estimates there are currently more than 2,600 homeless veterans in Canada, and at least 160 in Calgary. “They signed a blank cheque to the citizens of this country payable with their life,”said John Rathwell, a Royal Canadian Air Force veteran and general manager of Calgary’s Poppy Fund. If city council approves the land use redevelopment plan for the field off of 12 Street N.E. this fall, the village could be ready for its first tenants by November. 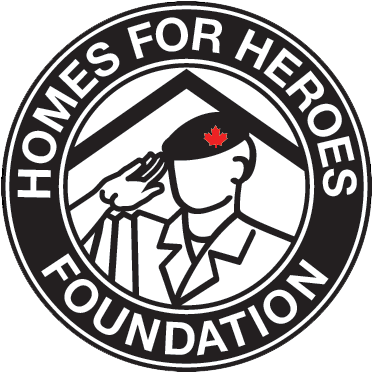 Homes for Heroes is also exploring the possibility of building additional villages in Raddison Heights as well as in Edmonton.